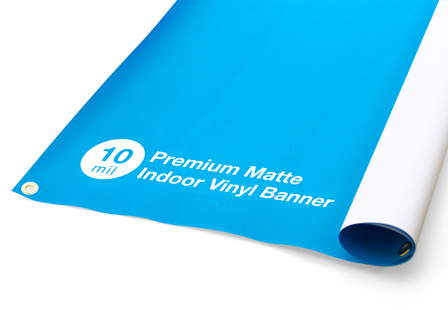 Create a custom Matte vinyl banner to promote your business or announce a special event. Our high-quality 10MIL Matte vinyl banners are made of durable Polypropylene and offer a smooth Matte finish that enhances the colors, images, and graphics. These Matte banners are intended for indoor use and are not scuff resistant or waterproof. Whether you are advertising at an expo or trade show, promoting a special event, announcing a new product, our vinyl Matte banner will grab the attention of potential customers. The possibilities are endless! 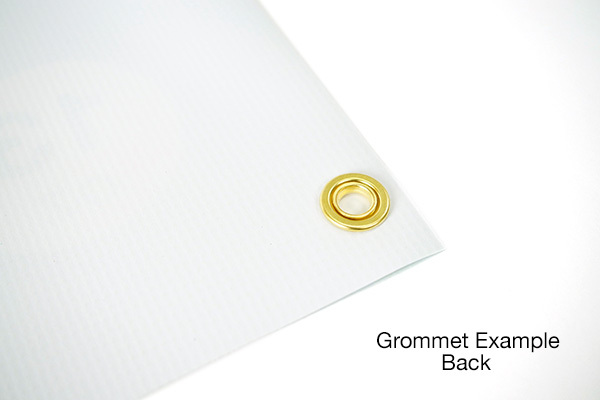 Select from a variety of sizes and options including grommets for easy hanging. 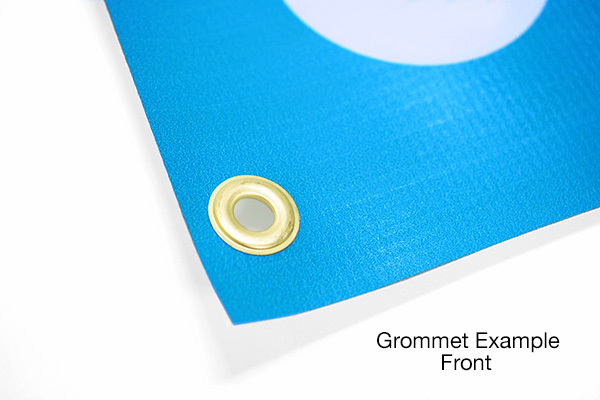 Grommets can be added at the corners only or every 2 feet. Captivate any crowd with custom banners! Material: Our 10mil Premium indoor banner is very thin. Made of Polypropylene with a smooth Matte finish, it is intended for indoor banners, POP displays, artful decor, etc. It is not scuff resistant or waterproof. File Setup: Your artwork should be the exact size of the banner that you are ordering. No bleed or crop marks. Vector files are preferred, raster files should be full scale at 300DPI. Please Select 24" x 48" 36" x 48" 36" x 60" 36" x 72" 36" x 96" 36" x 120" 48" x 72" 48" x 120"